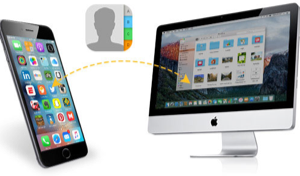 How to transfer contacts from iPhone to computer? 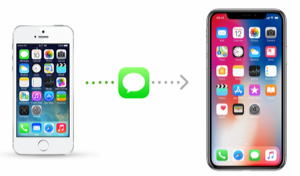 Read this post to know a direct way to copy contacts from iPhone XS (Max)/XR/X/8/7/SE/6 to your PC or Mac computer without iTunes. Download AnyTrans for iOS to quickly transfer contacts from iPhone to computer without iTunes, compatible with iPhone XS (Max)/XR/X/8/7/SE/6/6s/5/5s/SE/4s/4. Keep reading on this post to learn more. Are you ready for iPhone XS/XS Max – Apple’s latest flagship smartphone, with upgraded cameras, water resistance and a longer battery life? 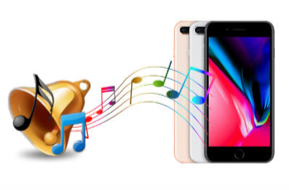 To have a smooth and pleasant “Upgrade to new iPhone” journey, please have a check on this How Do I Transfer Data from Old iPhone to New iPhone tutorial to have a quick start. 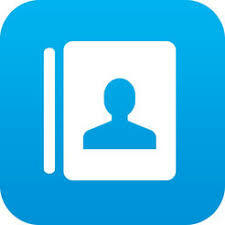 You know that, the Contacts app on your iPhone holds your entire address book that includes phone numbers, email address and a whole lot more. 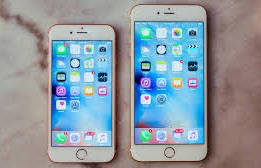 And it could be extremely difficult and time-consuming to rebuild them once you lose them by accident due to some reasons, like mistaken deletion, iOS upgrade, jailbreak, or you get your iPhone lost, broken, or stolen. 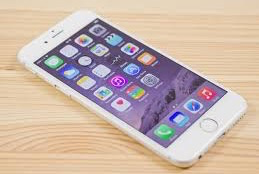 Therefore, it is necessary to transfer contacts from iPhone to computer for backing them up so that you can get them to iPhone again in a pitch. 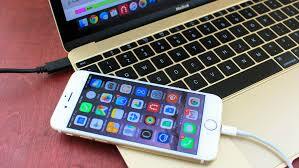 When it comes to copying contacts from iPhone to computer, maybe many solutions emerge in your mind, such as, syncing with iTunes, syncing to Contacts Application on Mac with iCloud, Microsoft Outlook, Microsoft Entourage, etc. However, you may encounter some situations like, your iPhone contacts are replaced by the contacts on computer after syncing, or you have synced iPhone contacts with the Contacts App on computer, but they don’t show up in computer, etc. Therefore, we will talk about an easy & direct way to transfer contacts from iPhone to PC/Mac computer without limits. 1. 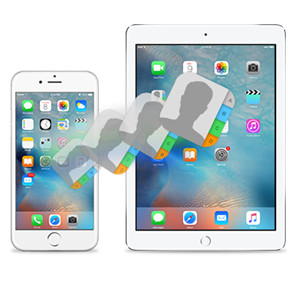 It allows you to directly transfer contacts from iPhone to computer in VCF or CSV format. 2. It is capable of transferring contacts from iPhone to iPhone, and even from iPhone to Mac Contacts app directly. 3. 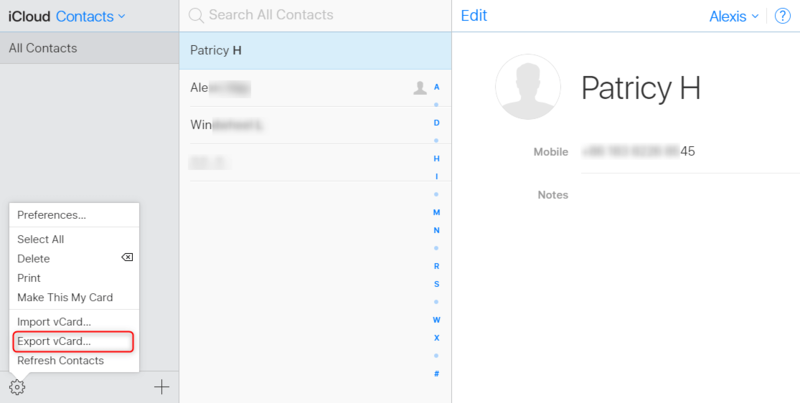 It helps you delete selected or all contacts from iPhone, and you can also add or edit the contact within the app. 4. 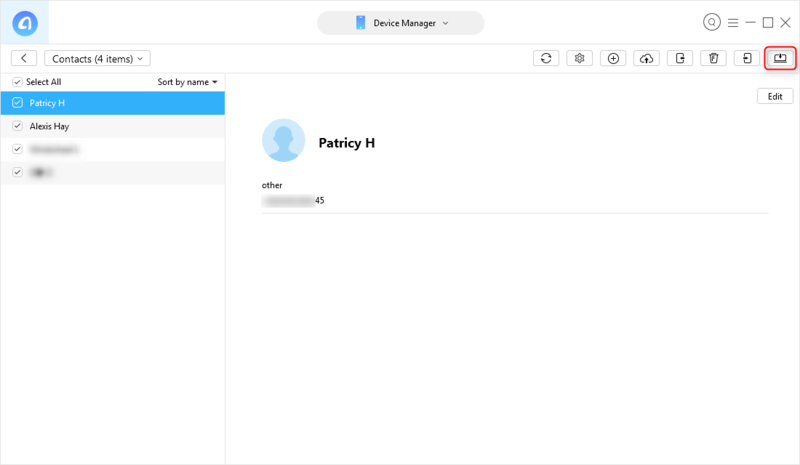 Besides contacts, it also supports managing other types of iPhone data like messages, notes, photos, music, videos, apps, voice mails, voice memos etc. 5. Guarantees you 100% Safe & Security. During this process, all the contents on your iPhone will be kept safe, and you won’t lose any data or file. Step 1Launch AnyTrans for iOS on your PC/Mac and connect iPhone to computer with USB cable. 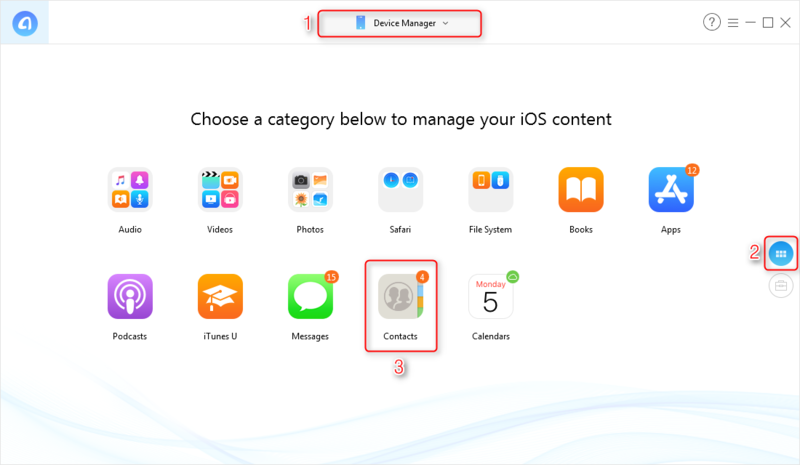 Step 2Once your device is recognized, you will automatically enter Device Manager, then switch to category management, select Contacts. Step 3Choose the iPhone contacts you want to transfer and then transfer them to computer by clicking To PC/Mac button in the upper right hand corner. Step 1On your iPhone, open Settings app > Tap on your Apple ID > iCloud > Toggle on Contacts option if it hasn’t been turned on. 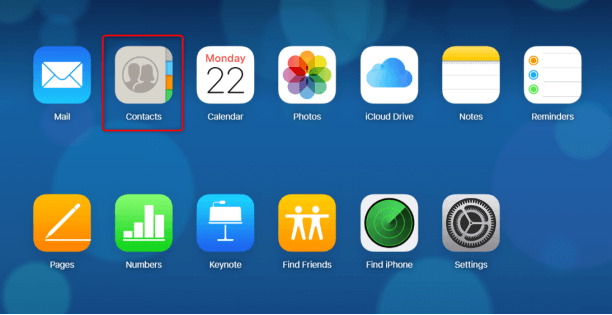 Step 2On your computer, open the iCloud official homesite on your browser > Log in with your Apple ID > Click on Contacts button. Step 3Click the Settings icon > Click “Select All” and then click “Export vCard” to export iPhone contacts to your computer. If you have any question about this post or meet any problem when transferring contacts from iPhone iPad to computer with AnyTrans for iOS, be free to contact us by sending an Email or leaving a comment in the comment section. By the way, don’t forget to share this post so that more people can easily get contacts from iPhone iPad to computer for backup.